1. 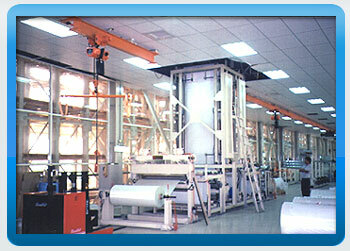 Stable tension control, able to cut 7628~1080 types of cloth. 2. User friendly man-machine interface. 3. 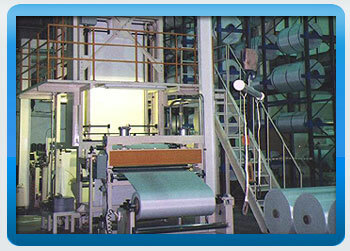 Store conditions for multiple types of cloth. 5. Rolling uniformity ± 0.5mm after trimming. 6. Oven temperature even and stable. 7. Cloth will not be roasted yellow when machine restarts again after a shutdown. 8. 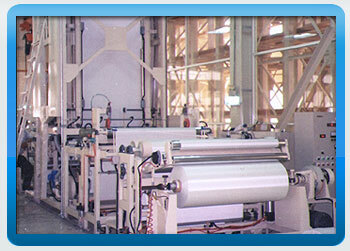 Use process control to avoid a section of cloth without rubber when restart after a shutdown. 9. 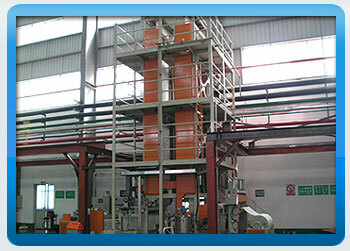 Avoid manually spreading rubber by using rubber-spreading circulating control systems with fix-volume pump.